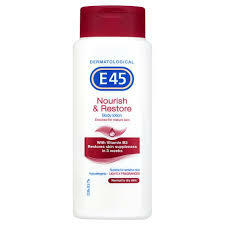 Get a free E45 Body Lotion. 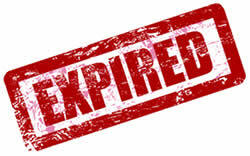 Sign up to try a free sample. Click on “Learn More”. Fill out the request form completely. Your choice of a “lightly fragranced lotion” or a “fragrance-free lotion for sensitive skin”. I would like to them .